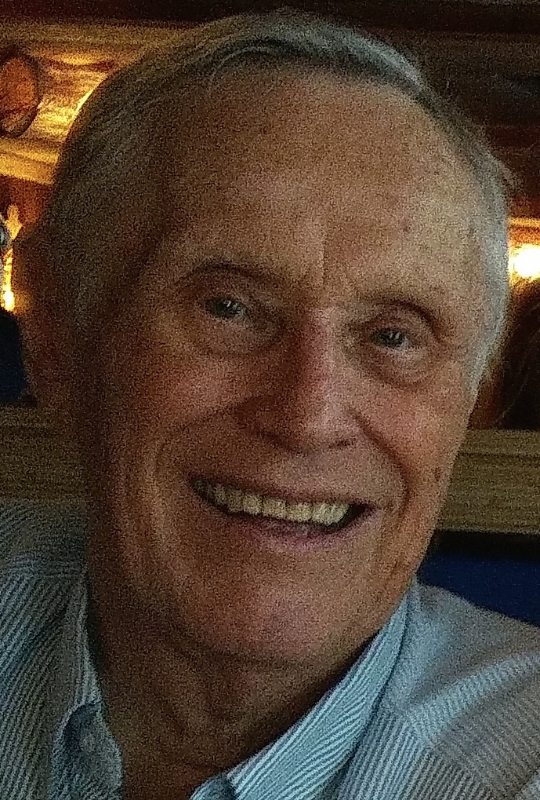 Stan passed away on July 8, 2018 in Sarasota, FL, after a short illness. He was 92 years young. He was born in Claridge, Pa., on Feb. 14, 1926, to Stanislaus and Helen Katkowski Zimowski, who preceded him in death, along with his twin, Vincent. In 1948, he married his high school sweetheart, Vera Baker, and spent 69 plus happy years together with her. He served in the U.S. Army as a sergeant at the end of World War II and was stationed in Japan during post-war recovery. He spent his professional career managing the insurance needs of individuals and businesses in various parts of the northeastern US, and before his retirement to Florida, in Jamestown and Mayville, N.Y. He will be remembered for his sense of humor, his quick wit and winning smile. He will be missed by all who knew him. He leaves behind his loving wife, Vera; his two daughters: Linda Voss of Sarasota, Fla., and Joyce Zimowski of Pittsford, N.Y. He is survived by his brother, Francis and his sister-in-law, Joyce Calamia of Colorado Springs, Colo.; four step- grandchildren; five step- great-grandchildren; and many fond cousins, nieces, nephews, great-nieces and great-nephews. There are no formal calling hours. Interment will be private at the Sarasota National Cemetery at the convenience of the family.